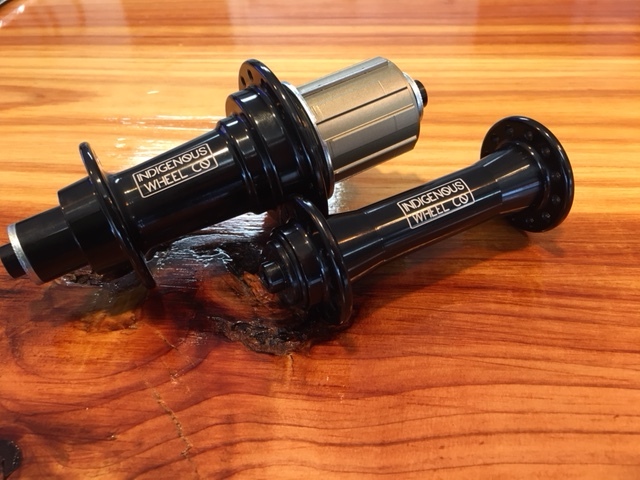 Review | Panaracer GravelKing SK 32mm & 40mm - Indigenous Wheel Co.
It’s not cyclocross racing season, I currently don’t own a mountain bike, and I want to ride off-road. Options somewhat slim, I’ve started exploring the fire and logging roads just outside the city, and more expeditions have been planned. My first venture out was an eye-opener and a good introduction to back country exploration. In addition to having a new playground and a reason to brush up on my map-reading skills, I was also unexpectedly given 4 flats, an empty water bottle, and a sudden want for lower gearing on a few of the climbs. I could immediately remedy those last two issues, but my tire selection was going to be an investment. I wanted to do it right. Tires can be expensive and it can take time to sort through potential options to find the best choice for the specific application. 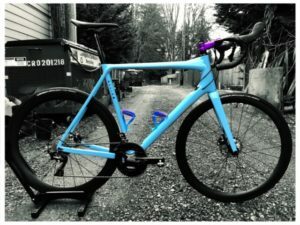 After some serious research, I was leaning toward the Panaracer GravelKing SK TLC. 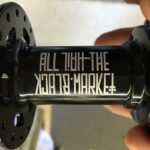 With a tall file tread profile, side lugs, and tubeless compatibility up to 60psi (according to Panaracer), the price seemed more than fair: $49.99 MSRP per tire with plenty of size offerings (32mm, 35mm, and 40mm). I went with both ends of the size spectrum and purchased the 32’s and 40’s for a little comparison testing. 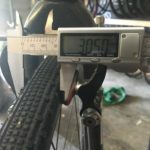 I rode the 32’s (with sealant filled tubes) with some rather low pressures, as I wanted to get right to the point of whether the undersized casing would be the end of me during a ride. I threw 28psi in the front and 32psi in the rear. 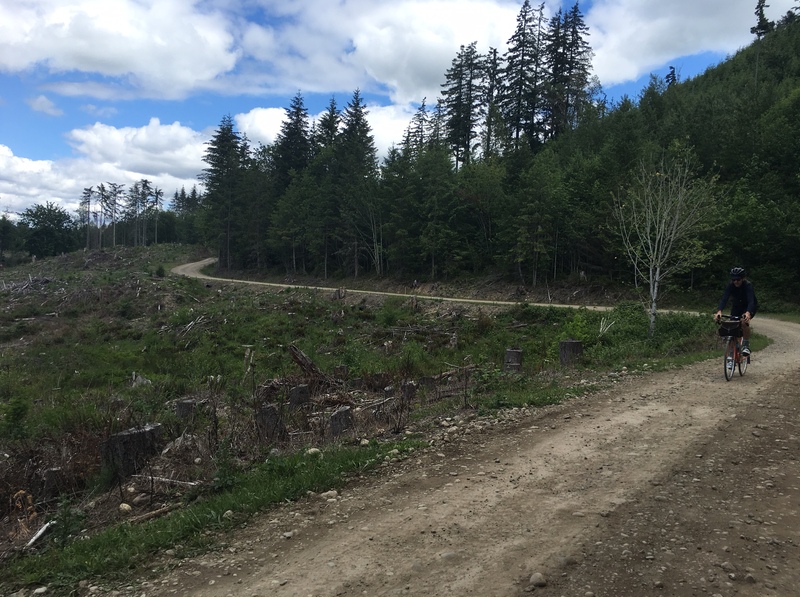 I can tell you that over the concrete, hard pack, and 5/8’s crushed driveway gravel that is oh-so-popular for forestry roads in the Pacific Northwest, the GravelKings made me feel like I barely lost any traction for that ride. It was pretty impressive how much it took to break traction from the ground. Its smaller size also made for a faster than expected ride. However, the casing size and rougher road produced exactly what I expected: a false flat downhill and a baby head led to a pinch-flat in the front tire. Had I been running tubeless, it probably would not have led to the pinch-flat as the tire came out unscathed. 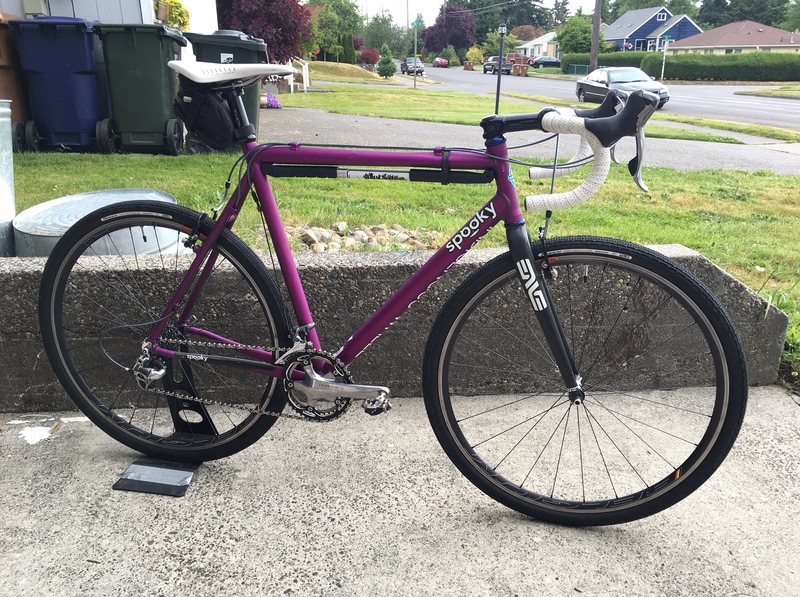 I tried a few more rides on the 32’s, running my pressures in the low and mid 30’s. While it seemed to prevent more tire issues, the ride quality did suffer. Even though the tires boast a 126tpi casing, I felt like I was being cheated out of a smooth ride, all for the sake of preventing a flat. 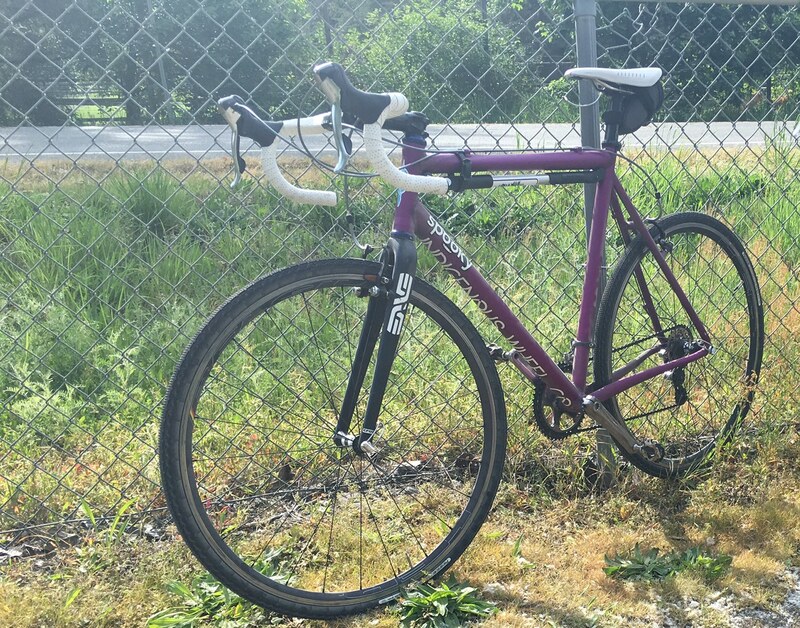 I would run low pressures again with those tires in hardpack and on smooth gravel, but for the baby heads that are encountered far too often on rocky or infrequently maintained gravel roads, I think sizing up is necessary for around here. 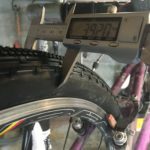 I had become familiar with the tread on the GravelKings, as well as their general limitations and tubeless capabilities, and now I got exactly what I wanted: a bigger casing. Unfortunately, that increase in size did take away the nimble feeling the 32’s offered. 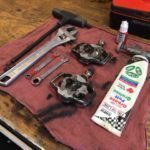 I rode them at 30psi in the front and 35psi in the rear to try to make them less sluggish, and it worked okay, to an extent. I didn’t even feel the more prominent baby heads as I navigated through them, nor did I feel like I was being held back on any prolonged incline. The descents were a blast as I would rocket down hills without hesistation. I had no fear that a rock would blow out those 40’s. All of that said, these are nearly 500g a tire, and you can’t make 500g feel light without cutting corners. Between the size options, I’d recommend running the largest size you can fit since the bigger tire offers a more resilience for a wider range of rough surfaces. I won’t go as far as calling this tire the holy grail of gravel tires in either size, but I will say it does place high on my list as a solid recommendation to anyone looking to try riding their local backroads without worries. 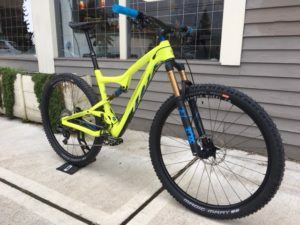 From bombing down fire roads and locking up the brakes, to climbing up ugly logging roads, the Gravelking SK TLC certainly has a home here in the Pacific Northwest. 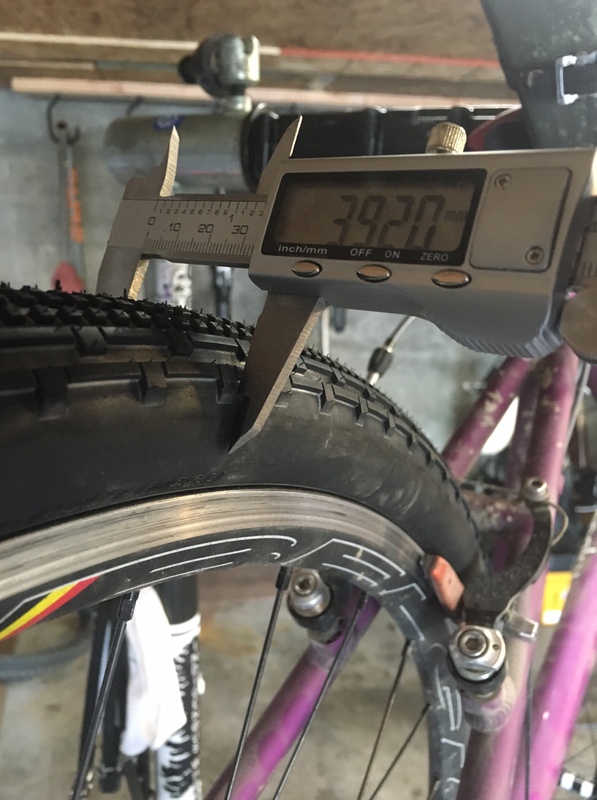 At $49.99 MSRP per tire, with three sizes available (32mm, 25mm, and 40mm) to fit most frames, it’s definitely noteworthy and I don’t see myself taking them off anytime soon. interesting on how yours measured on width. 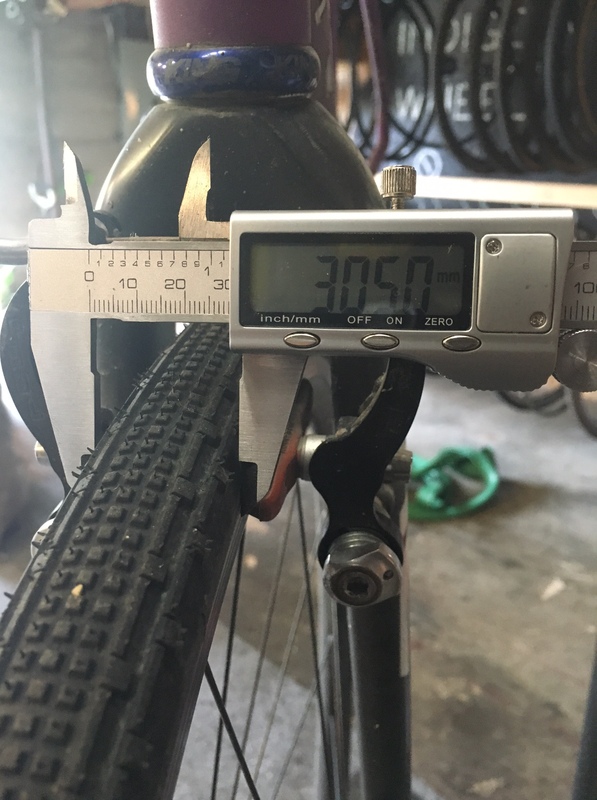 I had 35s measure at nearly 37 and 40s measuring 42. notubes grail and crest respectively. did 105 miles on lots of dirt and a fair bit of mud last saturday. we had 3 guys running them and we agree; we loved them. found them to be some of the best of everything. 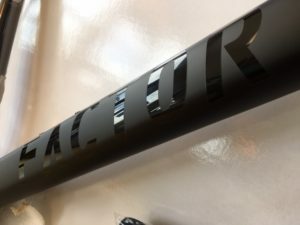 I was surprised too on how they measured out in HED Belgium C2 clinchers, it is nice though as they barely squeeze into my Spooky race frame with their slight size discrepancy.